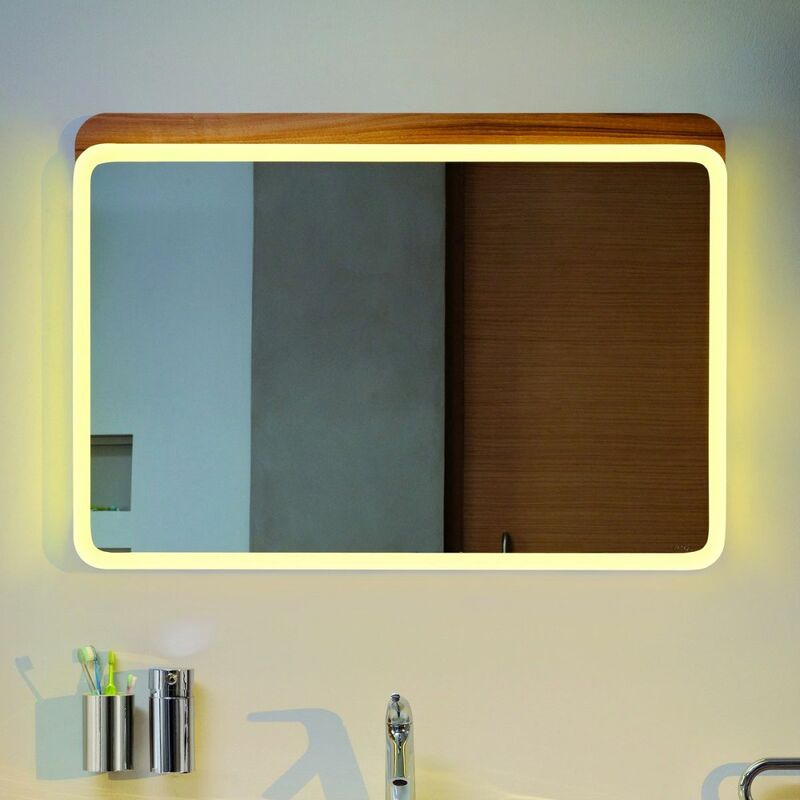 LED lighting is increasingly popular thanks to its long and reliable product lifespan, LED lighting also uses less energy and is better for the environment. 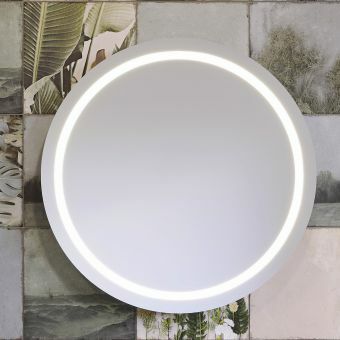 The VitrA Nest mirrors with LED lighting harness this lighting technology to stunning effect. 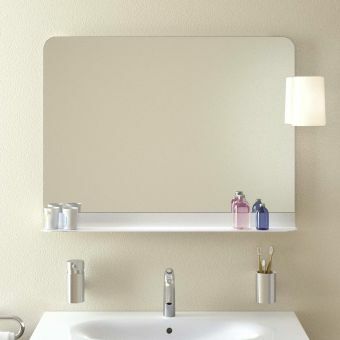 The mirrors have fully surrounded illumination, making them perfect for makeup application or shaving. 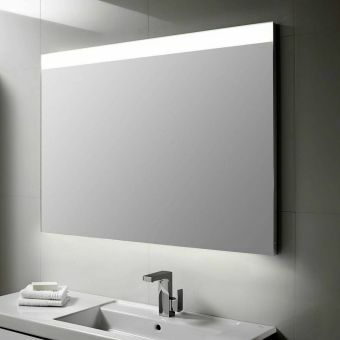 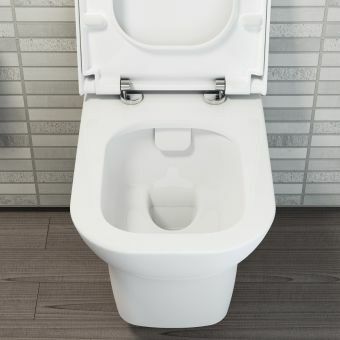 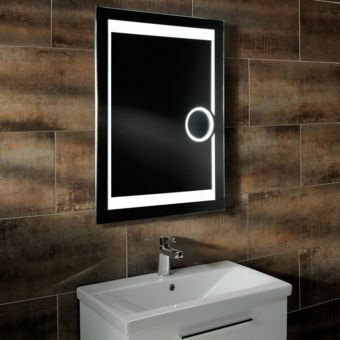 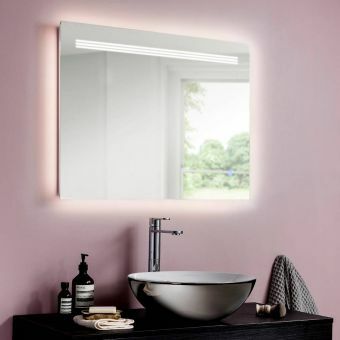 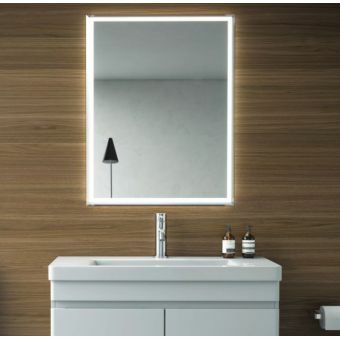 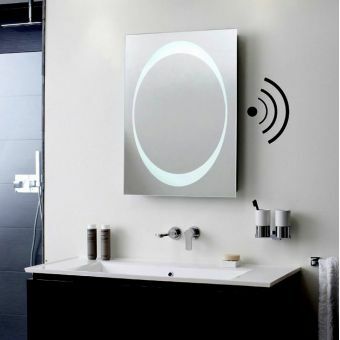 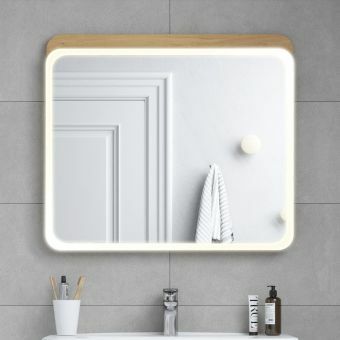 To further add to the benefits of this modern smart illuminated mirror it has a built in sensor which activates the lighting on approach or with a soft touch, for example the mirror light would activate on approach and when you are finished using the mirror simply touch it lightly to deactivate the illumination. 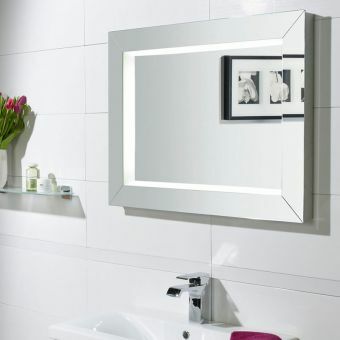 The mirror is available in 3 popular sizes: 60cm, 80cm or 100cm. 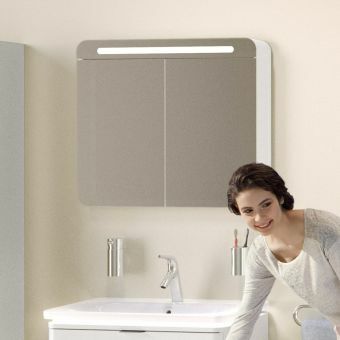 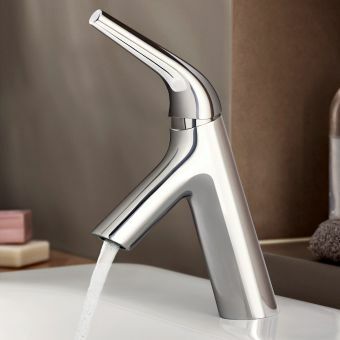 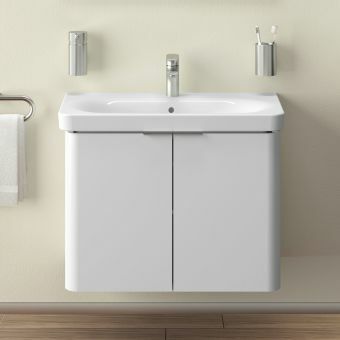 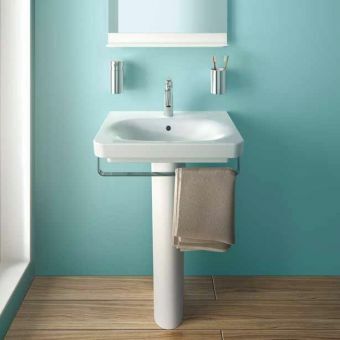 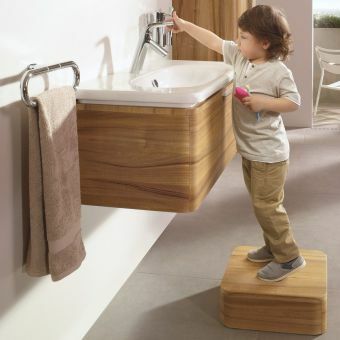 These fit perfectly with the rest of the VitrA Nest and Nest Trendy units and furniture, with vanity units available in the same sizes and colours they make the perfect match.